Plenty of problems with this app, b365 need to take a look at pokerstars app and redo this. Drops connection too easily (75% likely if you're not stationary with a solid wifi connection) If you do happen to reconnect before you're sitting out then more often than not the fold/check/raise buttons aren't there for you to press so the same outcome of timing out happens anyway. Impossible to use chat in a fast moving game, as soon as it's your turn to act it takes you off the chat and everything you typed disappears. The menus take too long to navigate while playing a hand. If you're playing one table on a solid wifi connection then it does the job but otherwise it's a long way short. 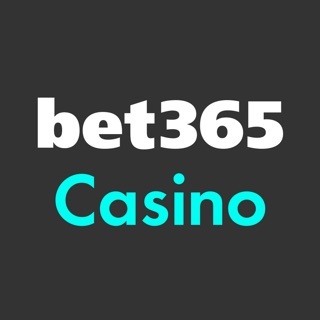 The poker itself and the rewards on b365 are v.good, they just need to revamp the app unless they're just using it as a gateway into their gaming and betting sites. Using on an iPhone 7 btw. Playing on iPhone X can’t see some of the buttons and lack of sensitivity on betting and call buttons in game. Hi, we are looking into this issue and hope to have it resolved quickly. Thanks for getting in touch. © 2001–2018 bet365. All rights reserved.